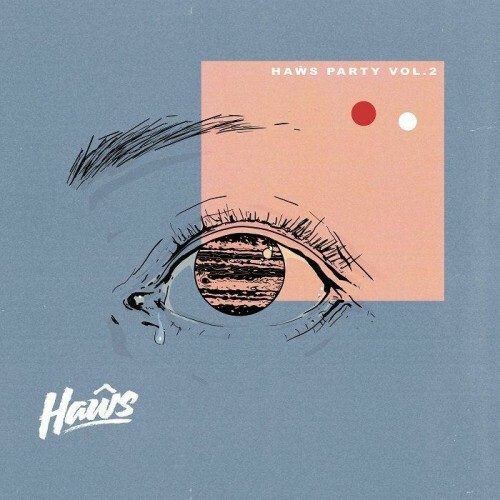 Various Artists : Haws Party Vol. 2 (12 Vinyl) (House)"
Haws Party Vol. 2 is a record of soulful, introspective tracks, as though you've suddenly become alone on the dance-floor and you turn inwards to explore. Whilst Haws Party Vol. 1 took an interstellar road-trip into space, the sophomore release takes a more drawn-out, lengthy cruise into the internalised, cerebral soundscapes of dance music.